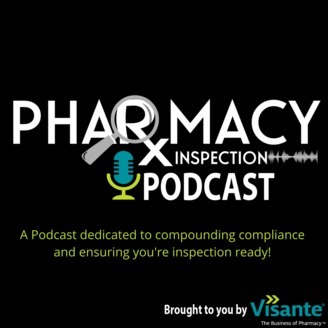 The Pharmacy Inspection podcast is a show dedicated to discussing issues and topics related to sterile and non-sterile pharmacy compounding and compliance with industry standards. This week we welcome Brenda Jensen and Jim Hack of Compounding Consultants to the podcast. They both began their pharmacy careers as technicians over 30 years at an Air Force Base and now consult pharmacies, large and small, in compounding compliance for seeking accreditation. We'll be having a discussion on compliance with USP , specifically about viable air sampling. 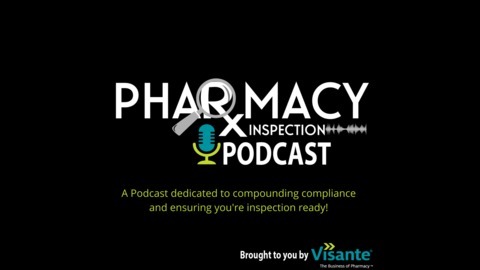 Pharmacy Inspection Podcast Episode 32 - Kim Kieffer USP Chapters OTHER THAN 795, 797 & 800!